In partnership, AANA and Nine present The Art and Science of Addressable Advertising– a masterclass that puts people based marketing front and centre, enabling every marketer from manager through to CMO, to get back to basics and understand the true fundamentals of data-driven marketing. 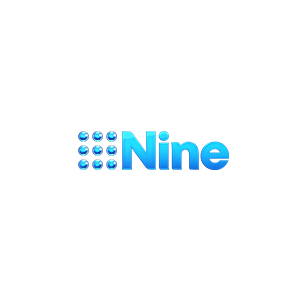 As addressable TV goes mainstream in Australia, our first subject is The Art and Science of Addressable Advertising– in a partnership with NINE, a masterclass that will teach you exactly what addressable advertising is, how it works and how to use it. It’s a great opportunity to understand how targeted and data driven marketing can be applied to the scale delivered through TV. The Masterclass will also feature some local case studies showcasing how addressable TV buying is already having an impact in the market. Event attendees will leave the event with the framework to implement an addressable advertising campaign for their brands and products, and will be armed with the must-ask questions they should be considering when partnering with a content provider. Members: Free. | Non-members: $195 + GST per person. Click here to access the Sydney event.